If you talk to a typical Android developer about their choice in build tools, chances are you’ll overwhelming hear Maven. But there’s a new kid on the block looking to change that. According to RebelLab’s recent global survey of 2164 Java professionals, Gradle ranked as the highest technology that developers are most interested in learning with 58%. Let’s take a look at what Gradle can do. Google introduced Gradle as an advanced build system to create custom build logic through plugins. 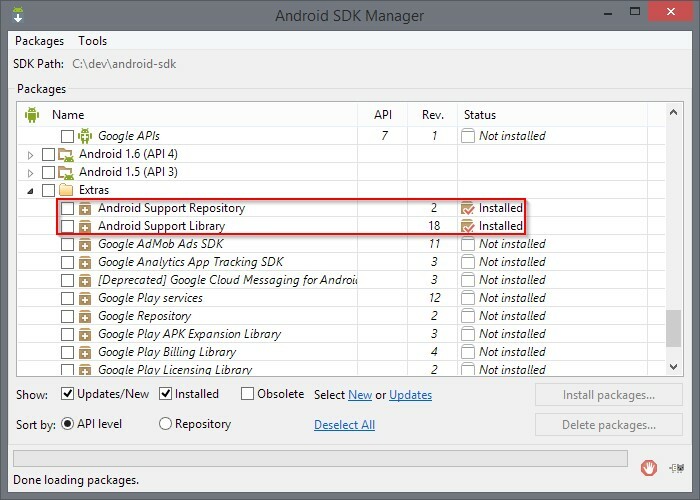 Google selected Gradle as the foundation of the Android SDK build system because it provides flexibility and imparts a common standard for the build system. With a declarative Domain Specific Language (DSL), Gradle developers have access to a single, authoritative build bath that powers both Android IDE and builds from the command-line. 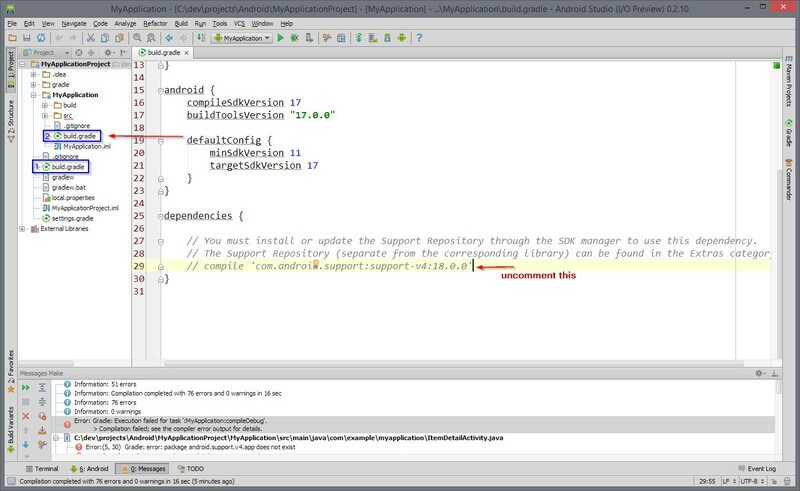 Integration with Android Studio: Android Studio is tightly integrated with the Gradle build system. Simple, Declarative, Domain-specific Language: Gradleware and Google works together to make simple, declarative DSL for Android builds. A Single Build System: Gradle is the authoritative build across the IDE and command-line. Product Flavours, Build Variants and Build Type: Provides an easy way to create keystore and signing configuration across different build type. 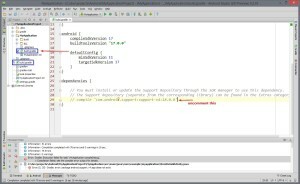 Dependency Management: Gradle offers a flexible dependency management that can use the existing Maven repositories or reference local JARs. 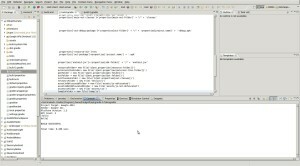 Multi-Project Support: Supports mutile project from both IDE and command-line. Binary Bundles for Libraries (.aar): Gradle supports the new .aar binary bundle format for library projects. Full Incremental Builds: Incremental Builds means your waiting time for build process will be reduced. A Focus on Testing: With Gradle you can run unit and integration tests without creating subprojects. Gradle supports several scenarios for integration testing on build servers. 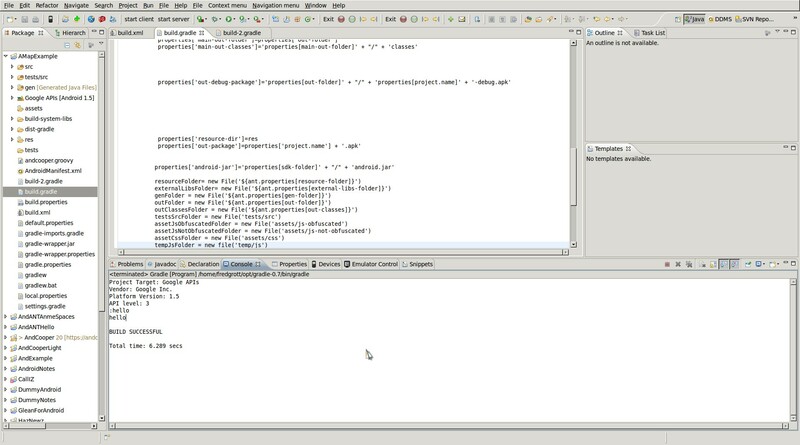 Test Server API supported Hosted Testing: Integration with Jenkins-based build servers and services from AppThwack, TestDroid, and Manymo means that your build can support complex, massively-parallel integration testing scenarios. The gradle.build provides some instruction on what you have to do. 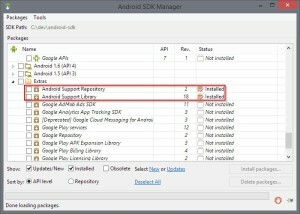 Despite Maven dominating among Android build tools, fast-growing Gradle appears to be gaining in popularity among Android developers. Have you had the chance to experiment with Gradle? What are your thoughts on Gradle gaining momentum on Maven? Comment below!